Henry Morgan was born in southeast Wales around the year 1635, the son of a farmer. Not much is known about Morgan before the age of 1655. Historians do know that he dropped out of school and that somehow, Morgan managed to make his way to the West Indies. Some accounts say that Morgan came to Barbados as an indentured servant, but other accounts claim that Morgan came as a soldier in part of Cromwell's Western Design to take Hispaniola from Spain. While in the West Indies, Morgan married his cousin, Mary, the daughter of the Lieutenant-Governor of Jamaica. Morgan joined the fleet of Christopher Mings in 1663. Mings had received a letter of marque the Governor of Jamaica. These letters allowed Mings and his fleet to attack Spanish ships as pirates. Morgan aided Mings in many attacks, including the capture of the island of Providence from Spain. In 1667, Morgan received his first independent commission from Modyford, the Governor of Jamaica. 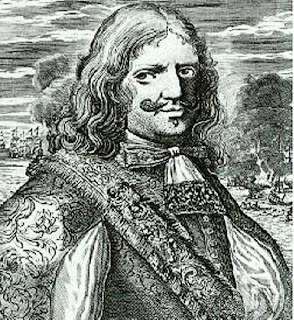 Morgan received ten ships and 500 men so he could capture Puerto Principe from the Spanish. 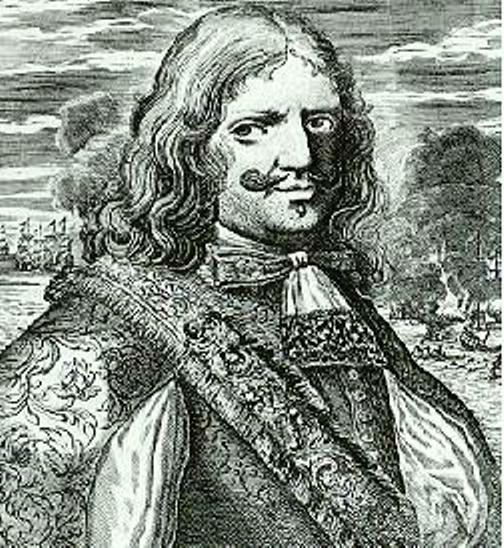 After Morgan has successfully finished this task, Modyford entrusted Morgan with the task of attacking Spanish ships along the coast of Cuba. With letters of marque given to him by Modyford, Morgan continued to raid major Spanish ports, including Porto Bello, Cartagena, Maracaibo, and Gibraltar. In December of 1670, Morgan captured the island of Santa Catalina, and the fortress of San Lorenzo, which was on the coast of Panama. Morgan led his men into Panama and attacked the Spanish fortress at Panama City. Morgan successful took the city and his men looted the city of all its gold. The city was then burned. This attack on Panama violated England's 1670 peace treaty with Spain, so Morgan was arrested and brought to England in 1672. When it was proved that Morgan had no knowledge of the treaty, he was released, and in 1674, when Spanish-English relations deteriorated, Morgan was knighted for his work as a privateer. Sir Henry Morgan was brought back to Jamaica in 1674 to take up the post of Lieutenant Governor of the island. By 1683, however, Morgan had fallen out of the favor of King Charles II of England. Morgan was also being attacked by political enemies for his drunkenness and many of his disreputable actions taken while working as a privateer. Morgan was removed from the Jamaican Council in 1688.